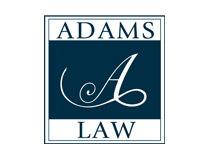 Adams Law provides excellent legal representation to employees along California’s Central Coast. We pride ourselves on offering a level of personalized service you won’t find elsewhere. If you need an employment attorney with the dedication and experience required to aggressively handle your employment law needs, call us today.